Our showroom and service center is conveniently located at 2133 West Foothill Boulevard in the city of Upland, CA. Our master technicians are specialized in diagnostics, troubleshooting, and repairs on your European, Japanese and Domestic Vehicles. We provide state of the art equipment to analyze and identify problems instantly. Our used cars are thoroughly inspected and serviced by our technician to ensure they meet factory standard. 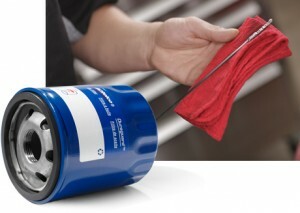 We perform a full service / smog inspection on all pre-owned Vehicle prior to sales. Our service center will perform a full scan on CPUs and locate any issue for $65.00, a fraction of a dealer charge for the same scan If you choose to allow us to complete the repair the, $65.00 will be applied to the repair cost. When working on cars and trucks of the modern era, computer testing and diagnostics are an integral aspect of mechanical work. From resetting electronic features, including automotive CPUs, to repairing issues correctly, the right diagnostics are essential to identify root causes of current and future problems. We offer diagnostic testing, such as full digital code scanning, pressure test, digital tachometers, circuit testers and many other items that are crucial to vehicle diagnostics and repair. 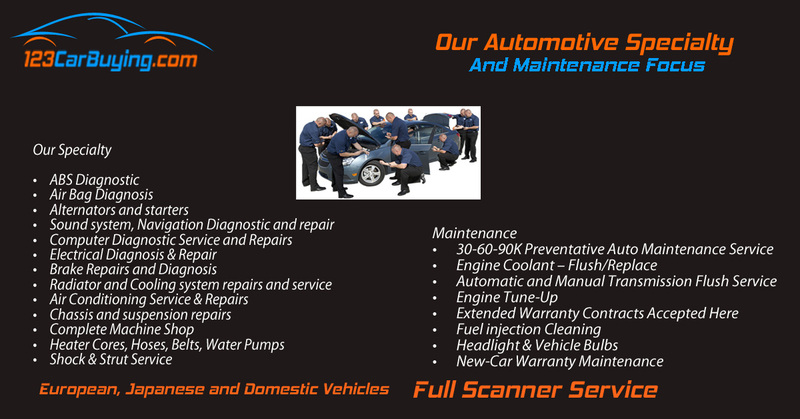 Here are some of the services we can preformed for your vehicle. CPU, PCM, CVT, DFI and All On-Board Computers Re-Programing and Updates. If it’s been a while since your last routine checkup, look for issues that may have developed since then. If you’re buying or selling a used vehicle, get the information you need to negotiate a fair price. If a college student in the family is taking a vehicle away to school, get peace of mind knowing it’s been checked out. If your vehicle’s service warranty is close to expiring, double-check that you’re not missing expensive repairs beforehand. Before going on a long road trip, help make sure it’s not interrupted by a preventable breakdown.